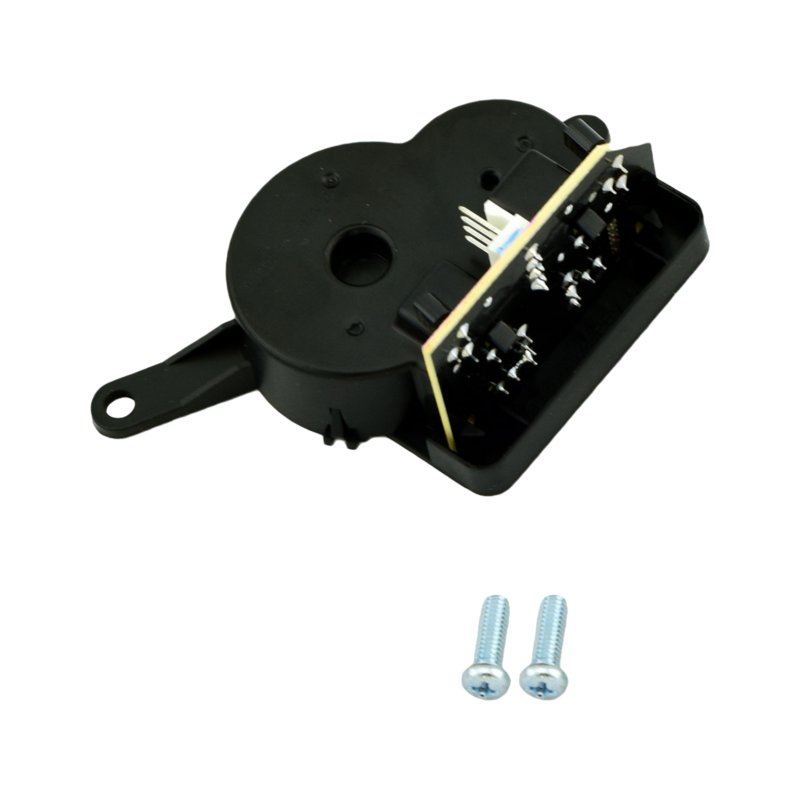 041A5624-8 is a one piece passpoint - travel module replacement kit. This kit is for use with various DC motor garage door openers. Check the manual for your specific model number before ordering to ensure compatibility.